A mature yellow in colour, the nose is developed with white peach and creamy almondmeal characters. The palate shows a layered expression of white nectarine and peach that has a full mouthfeel and fine bead, the wine has just enough crunchy acidity to tame the fullness of the palate and the subtle brioche richness that lingers on the long and focussed finish. 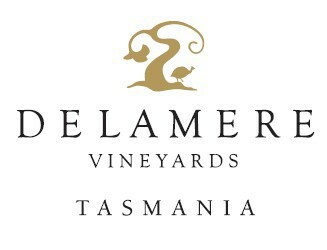 Delamere is one of the more hidden gems of Tasmanian wine.